Support for safety in medical technology: Safety first, this is nowhere as intense as in medical technology. Medical transformers are also used in the medical sector to ensure that patients and doctors can expect a reliable performance of the technical devices. This simplifies and supports the overall treatment for the patients. In recent decades, technology in medicine has made tremendous leaps - what seems normal today was almost undenkbak a few years ago and sounded like science fiction of medicine. Where once laborious procedures had to be used to treat the patient, the time of implementation can now be reduced to a fraction. Ever-smaller tools and a more precise treatment technology ensure that patients receive a faster, safer and higher-quality treatment. This is made possible primarily by the computing power of computers and the increased resolution of endoscopic cameras. It is also due to the precision of laser instruments that wounds heal faster or that surgeries leave much smaller scars than would have been the case earlier, thus ensuring a better quality of life. For inpatient patients, technical devices of all kinds offer support that was unthinkable even more than half a century ago. However, patients and doctors are always dependent on the safe functioning of the devices. To ensure that the current flows even when there are sudden failures in the distribution network, medical transformers exist. This life-saving medical technology by means of medical transformers ensures that even without electricity a consistent quality in the execution of the processes is guaranteed. 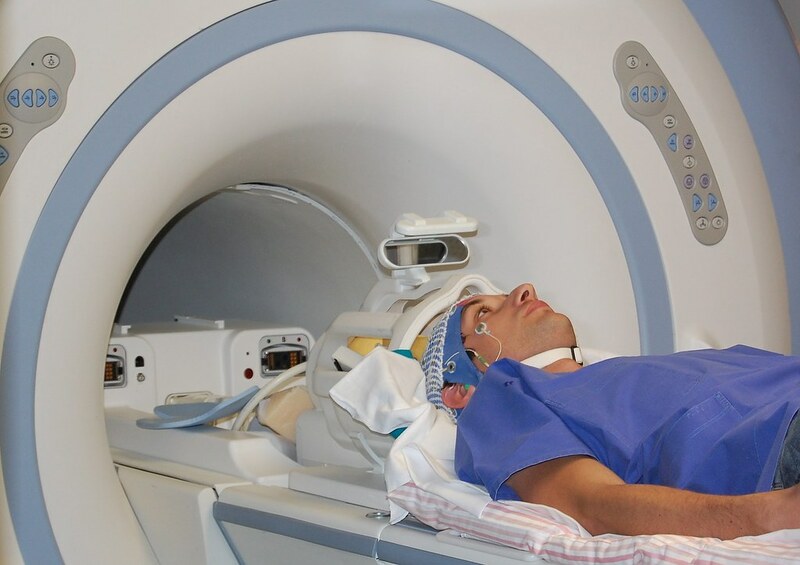 From tomography to ECG to key ventilators, all these machines require power to ensure consistent performance. Power can not only fail, it can also be subject to certain fluctuations. Especially in the medical field, the fluctuations or failures can lead to serious interruptions that slow down or interrupt the patient's recovery process. To make this fact is not a reality, medical transformers are used. Medical transformers even protect against the potential hazards of electricity and efficiently prevent sudden power fluctuations. With a medical transformer, physicians therefore rely on safety and care intensively for the well-being of the patient. The transformers must take into account the special properties of the medical field. There are some well-known, German companies that have therefore dedicated themselves to the medical transformers and respond exactly to the wishes of the hospitals. In this way medical transformers could be realized, which fit perfectly into the workflow of the individual departments and offer the patients the best possible safety. When medical transformers are used, the focus of these devices often has different characteristics than conventional transformers. Here, manufacturers must always consider the process in hospitals and also plan the well-being of the patient. Also the work in the operating room receives an important support by the medical transformers, so that also here a consideration must take place. Equipped with a noise-reduced operation, medical transformers behave much quieter than conventional transformers. The quiet operation supports the demand for rest. Bedridden patients, in particular, benefit from such quiet operation. Medical transformers also provide different output currents. Special switches are also important in transformers. Thus, these devices often have thermal protection due to thermal switches. The energy consumption of the transformers turns out to be relatively low. Important for ensuring the operation of other devices or the general maintenance of the operation, is the so-called integrated short-circuit and overload protection. In this way, an overload of the transformers is prevented. Medical transformers are comprehensively protected and represent an important, indispensable link in the general course of functions in the hospital. Medical transformers exist in different designs and are offered by various manufacturers, which have specialized themselves on the high demands in medicine. Many people often have only the outer facade in mind when they think of a hospital. For the first time, anyone standing in front of the technical equipment that performs their tasks for the care of the patient is astonished by the amount of technology that has now arrived. However, most forget that in every movement, the function of the smallest gear usually keeps the operation of the entire circuit going. This also makes the use of medical transformers. Without medical transformers, development in the most diverse medical fields would not have been possible at all. Instead, there would always have to be fear that a power outage would lead to the worst complications. A simple thunderstorm would often suffice and would expose vital equipment. The current fluctuation can also occur via the power network itself or be influenced by other, technical devices. All these fluctuations are optimally compensated and compensated by the medical transformer. Doctors who rely on the dependable performance of their tools no longer need to fear that power surges will cause unreliable results. Instead, the medical transformer in the background compensates for such fluctuations without problems. Real power failures, which cover an entire city in darkness, are preventively covered in the hospital and must not even lead to further incidents. Even here it turns out that the medical transformers are indispensable and in many cases even help to save lives. Anyone who lingers, treats, or undergoes surgery in the hospital as a patient next time or experiences a trip in an ambulance should also be pleased with the small devices that are inconspicuous and initially lacking explanatory power in the background. The medical transformers have much to thank for today's technical and medical developments.